Not long ago, Aaron Ramsey confirmed his departure after spending more than a decade of his career with Arsenal. Petr Cech will retire at the end of this season, which means he would also be leaving soon. Unai Emery has been trying to rebuild the squad with the limited amount of funds that he has in the summer. From his first two transfer windows, he has brought in a couple of defensive players and potential replacements for some of his midfielders. With so much change going on for the Gunners, the players now seem confused with all that is going on. Their performances have been lacking consistency since Southampton ended their winning streak back in December. 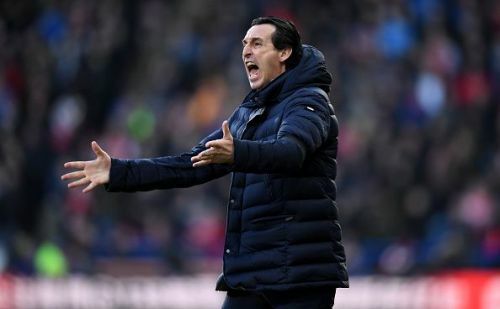 Flaws of many players are increasingly exposed and Emery's style of play is being questioned by many. Based on the current situation and how the players have performed so far, at least three of player could be sold in the upcoming summer transfer window. Here is a look at three possible Arsenal players who might leave the club. 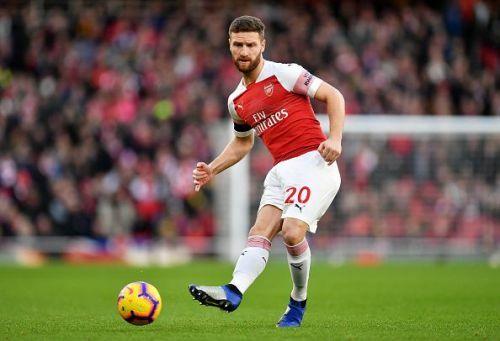 Shkodran Mustafi joined Arsenal from Valencia back in 2016 for more than £35 million. However, the German centre-back has not quite seem to justify his price-tag in his seasons in the EPL. Even after two full seasons, the 2014 World Cup winner is still prone to making mistakes at the back. In the eyes of many fans, he is not the reliable defender that players could count on. The German lacks pace at the back and is often clumsy in his tackles, giving away free-kicks at dangerous positions. His dismal performances this season has not helped him to build an improved reputation among fans. While playing as part of a back-three, Mustafi looks lost in the game and he has struggled to fit Emery's style of play. With pressure on the team to improve, the 26-year-old has not done much to escape from the criticism of fans. In the match against Manchester City recently, many pointed out that it ought to be one of his worst games as a Gunner. Now that Mavropanos is fit and ready to play for the first team, the Greek defender could soon replace him in the starting eleven if he manages to get into Emery's good books. Additionally, Rob Holding will return next season following his injury late last year. This could force Mustafi out of the team. There are rumours circulating that Arsenal would allow Mustafi to leave in the summer and the board should definitely cash in on him. The money could be used to buy a more dependable and experienced defender to support Arsenal's backline.